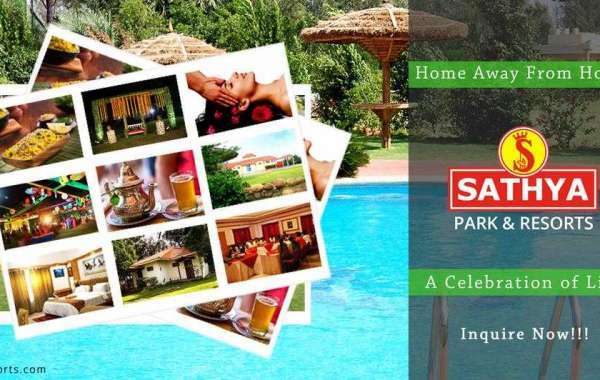 Sathya resorts is one among the Best Hotels in Tuticorin. We have a hand picked chef team who prepares delicious and tasty food varieties to satisfy our esteemed customers. 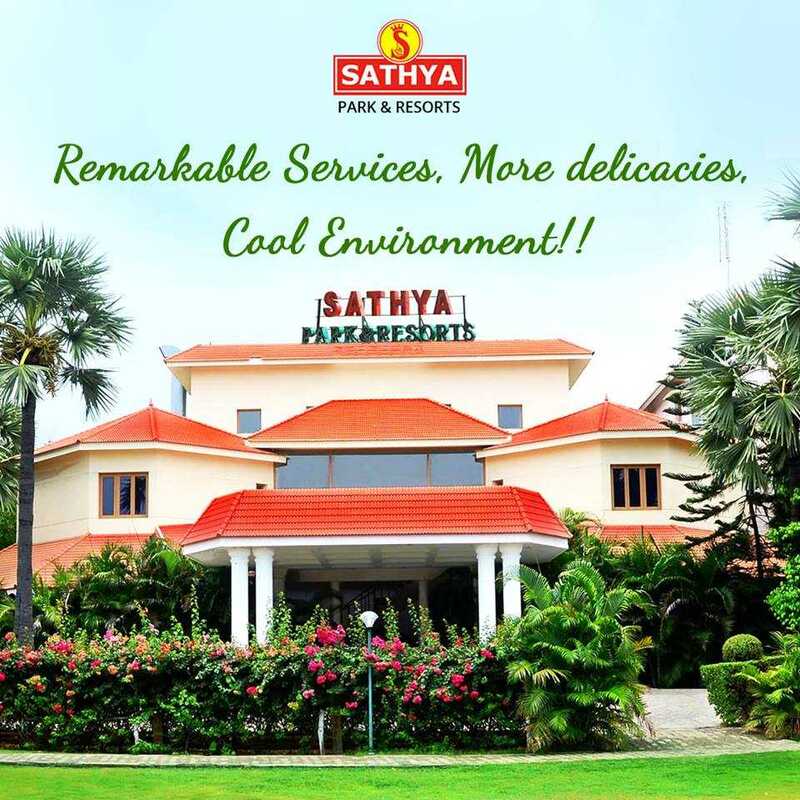 Sathya Park & Resorts, one of the best hotels in Tuticorin located a short while from Tuticorin Airport. We house a team of experienced chefs, who strive duly in presenting our clients with the mouthwatering food recipes. We also comprise spacious rooms for our visitors to reside with complete comfort. We provide all the essential amenities for our customers to make them feel convenient during their stay. We are also known for affordable party, conference and meeting halls, banquets and so on.